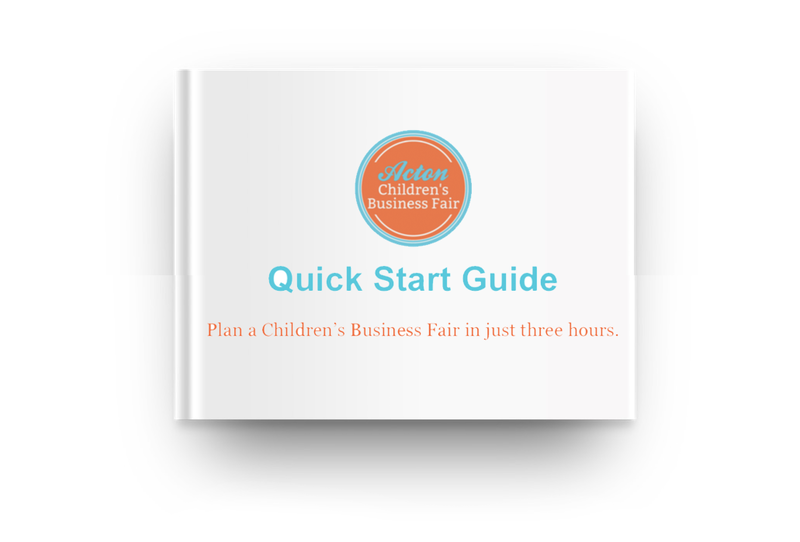 Start A Children's Business Fair in your community. Children's Business Fairs give kids the opportunity to be entrepreneurs -- boosting their confidence, teaching valuable lessons, and giving them an experience they will never forget. Want to know more about what it takes to host a fair? Download our FREE Launch Guide! Download our FREE Launch Guide! Thanks, Click hear to Download our FREE Launch Guide.